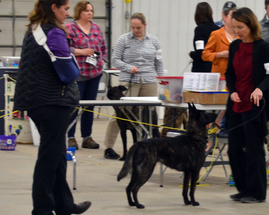 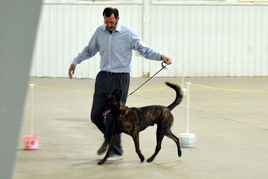 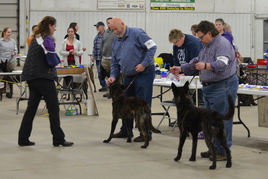 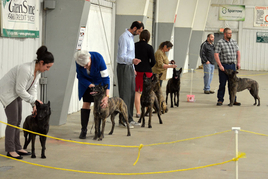 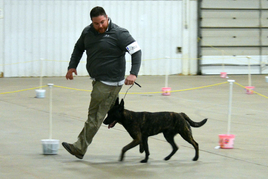 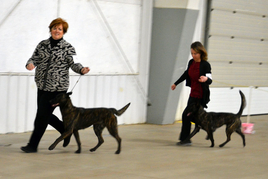 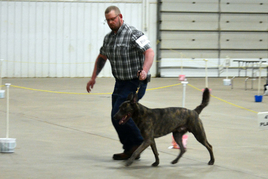 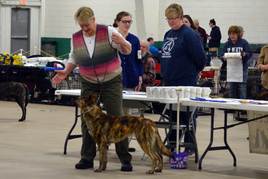 We had an outstanding turnout of 25 dogs in the licensed classes. 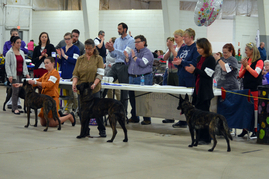 Our Champions class was the largest ever in any UKC event with 12 entries and was quite a sight to see. 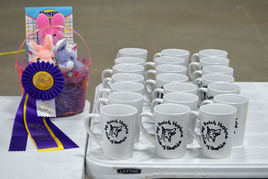 Our Best of Specialty Show winner came from the classes besting Champions and Grand Champions which is an extraordinary accomplishment. 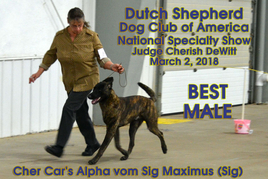 What a remarkable show it was! 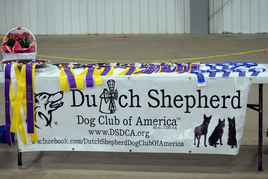 Congratulations to all that participated and THANK YOU SO MUCH for coming out and joining the celebration. 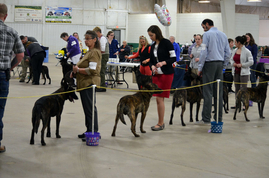 The pictures below share some of the excitement of our event. 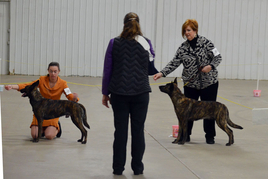 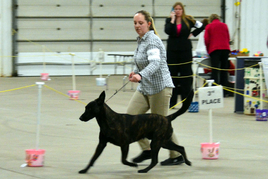 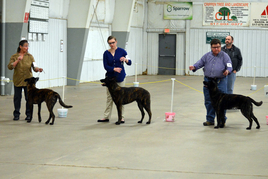 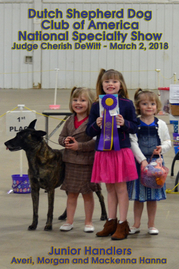 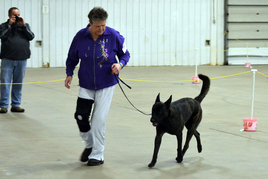 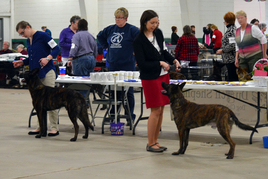 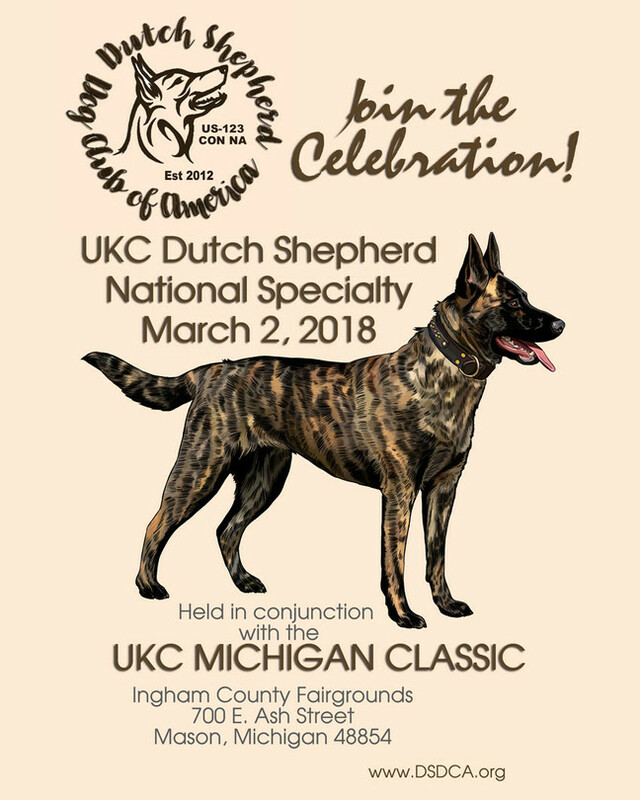 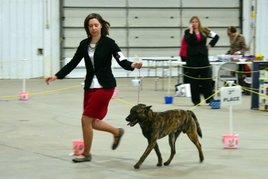 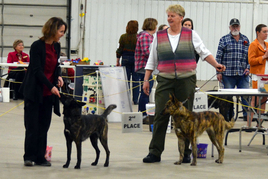 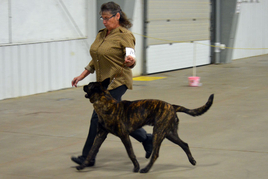 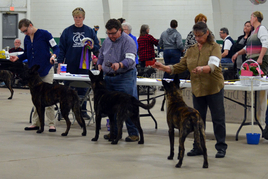 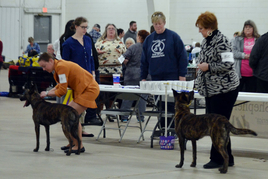 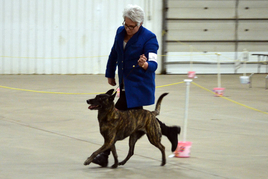 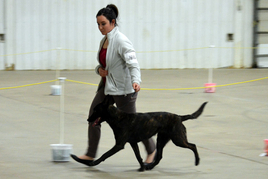 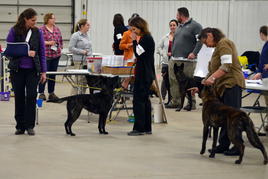 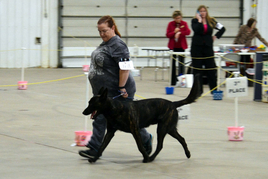 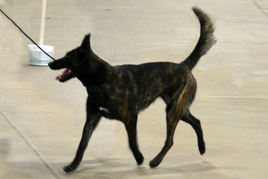 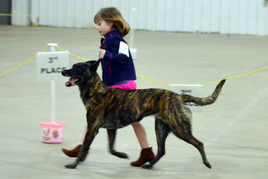 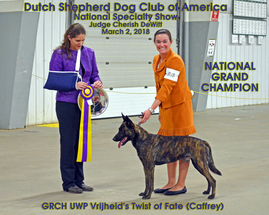 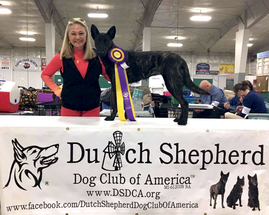 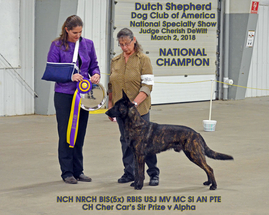 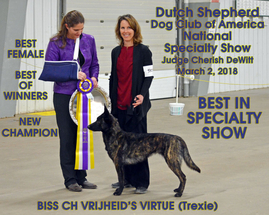 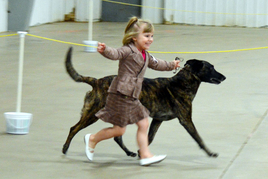 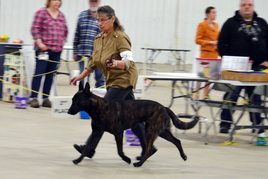 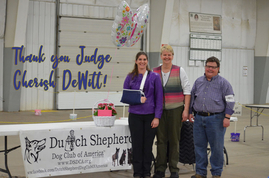 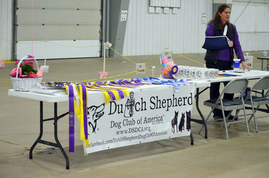 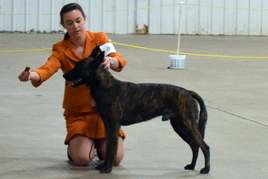 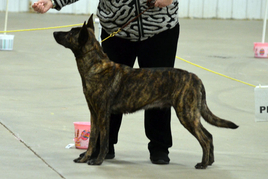 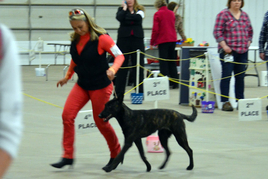 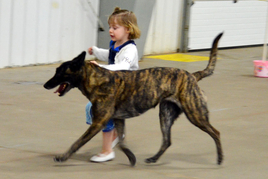 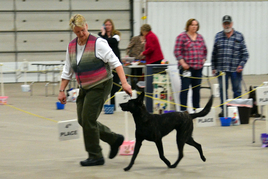 Although many of the photos are blurred due to poor indoor lighting and fast moving subjects, they still give the viewer a chance to see some beautiful Dutch Shepherd dogs and celebrate the achievements of the participants.